If you’ve neglected to check on the state of your roof for a while, it’s time to do so. When it comes to roof maintenance, people tend to overlook this matter, unless there’s a gaping hole above them, where their roof used to be. Unfortunately, it’s the smaller things that cause more problems. Our top-rated roofing company in Saint Augustine prides itself on taking every client’s home project seriously. It doesn’t matter whether you are looking to fix a leaky roof, or replace your roofing system completely, we’re more than happy to help. Our team of Saint Augustine roofers will treat any problem with utmost care, and you’ll be able to relax knowing your roof is in good hands. As with everything in the world, your roof is not built to last forever. It needs to be cared for and checked on from time to time. Of course, roof repair shouldn’t be considered a quick DIY project. These quick fixes may help for a short period of time, but they are never a good long-term solution. You may even be causing more harm than good to your roof. Ultimately, problems like a leaky roof seem harmless and easy to fix, but they are far from it. A leaky roof can cause serious damage to your house. Furthermore, if you choose to just quickly patch-up the problem until you find a better solution, you’re likely to forget about the issue. Over time, mold and mildew will form around your house, which are both health hazards. Our company will fix any problem in record time, and at competitive prices. Repairing your roof isn’t a simple project. In fact, it’s a complex and major one that should be handled only by professionals. 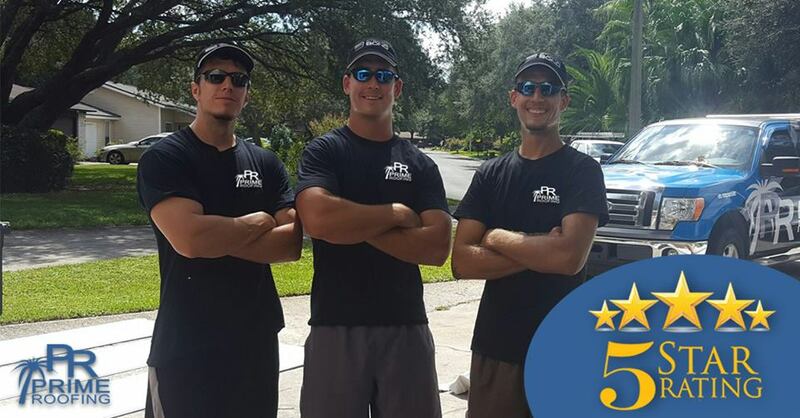 Our team provides service for any issues, including roof repairs, asphalt shingle roof replacement, skylight installation, new home construction, solar attic fans, and metal roofing in Saint Augustine. Whether they are clear or unforeseen, problems concerning your roof are always a pain and, without a doubt, a significant expense. However, if you want to get the job done right, it’s important to choose a professional service that will find the best solution for your roofing needs at an affordable price. Our roofing company in Saint Augustine always puts the customer’s needs first. Our team is made up of professionals that will help you with any problem, no matter how big it is. We don’t take roof-related matters lightly, so you know you’ll be getting top-quality service from us. All the positive reviews we’ve received are proof that we take great care with everything we set out to do, and our five-star rating is there for a reason. We do a great deal of projects in Saint Augustine. Saint Augustine is the oldest city in the USA and is based on the North East Coast of Florida. Saint Augustine is home to some of the most significant landmarks in American history. The Castillo de San Marcos is among the most visited attractions in Saint Augustine, as is the wonderfully rustic St. George street. The Ripley’s Believe it or Not Museum is quite a treat for those of you who wish to be amazed. All in all, Saint Augustine is a wonderful place to get away from the city commotion. If you want to have your roof replaced, or you need a minor fix, contact our service at (904) 530-1446 and we will provide a free roofing estimate. Your roof won’t repair itself, so don’t wait until it’s too late. Our Saint Augustine roofers will make sure that your home is the safest place it can be, and you can rest assured that you and your loved ones will be well taken care of. They did a great job at a great price. They did everything they said they would do and were very professional and reliable. I would highly recommend them.